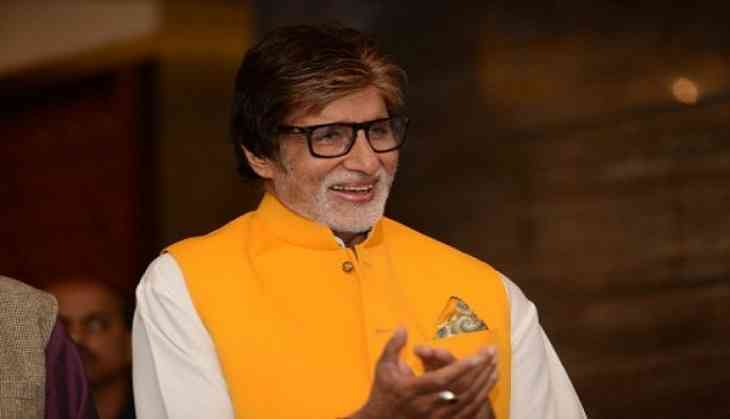 Amitabh Bachchan, the megastar of Bollywood, who is quite active on social media, revealed that he only seeks freedom and peace from prominence, which has seen him face allegations in the Panama Papers case and Bofors scandal. 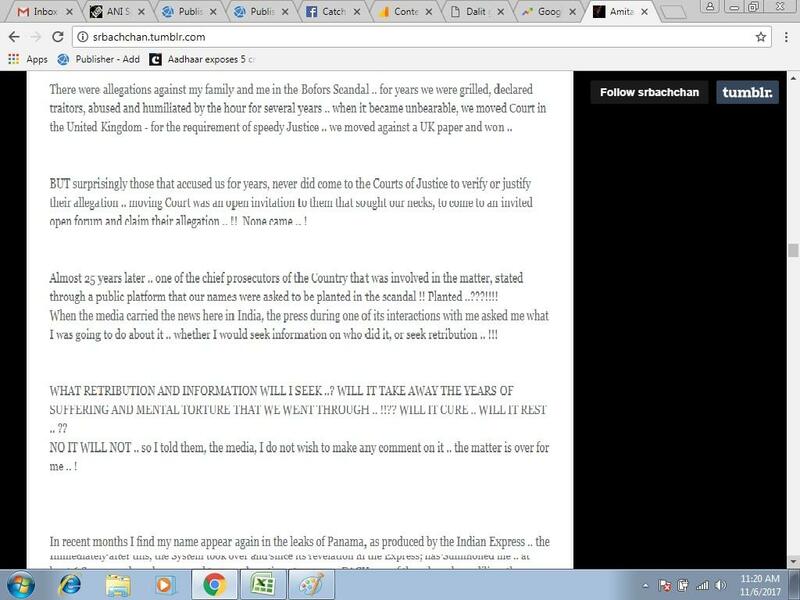 This post comes just days after his lawyer denied any illegal construction on the actor's property in Mumbai's Goregaon East area in relation to a notice sent by the Mumbai Municipal Corporation">BrihanMumbai Municipal Corporation. In the lengthy post, Amitabh said when there are accusations, "At times, I would prefer to correct the manner. At times it is prudent to remain quiet." The superstar also cited past examples, such as what he went through when his family's name popped up in the Bofors scandal. He concluded the post by addressing the issue of leaked documents from the Panama Papers. Capture the pre-wedding excitement amidst these picturesque spots! READ NEXT >> Capture the pre-wedding excitement amidst these picturesque spots!